Cole Anthony is arguably the top point guard in the class of 2019, and his offer sheet is a who’s who of top Division I programs: Duke, Kansas, Georgetown — you name it. Check out his EYBL Player Profile here. 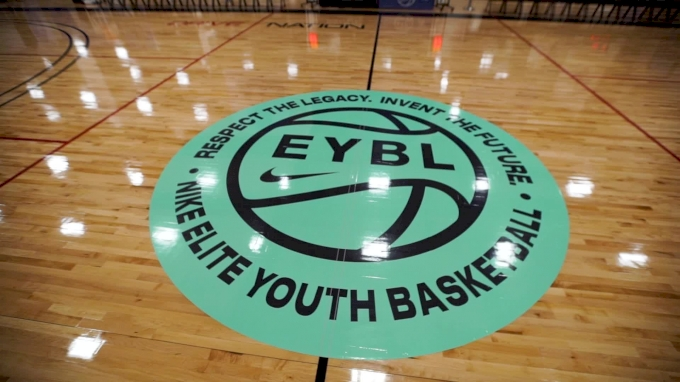 Watch EYBL Session IV on FloHoops!